Putting an outfit together isn’t easy…there is picking the actual outfit, and then the accessories. So we decided to make things a little easier for you - today we’re all about statement necklaces! 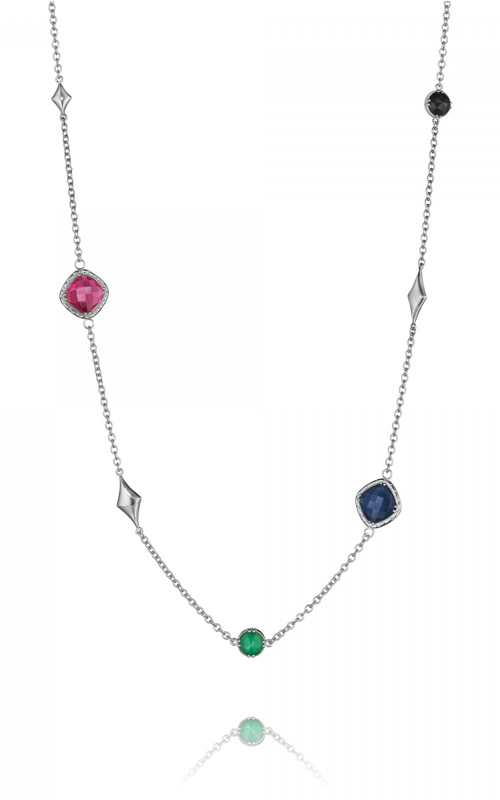 Who knows statement pieces better than Tacori, famous for their stunning diamonds and gemstones? And our friends at Golden Tree Jewellers are the place to get these amazing looks! 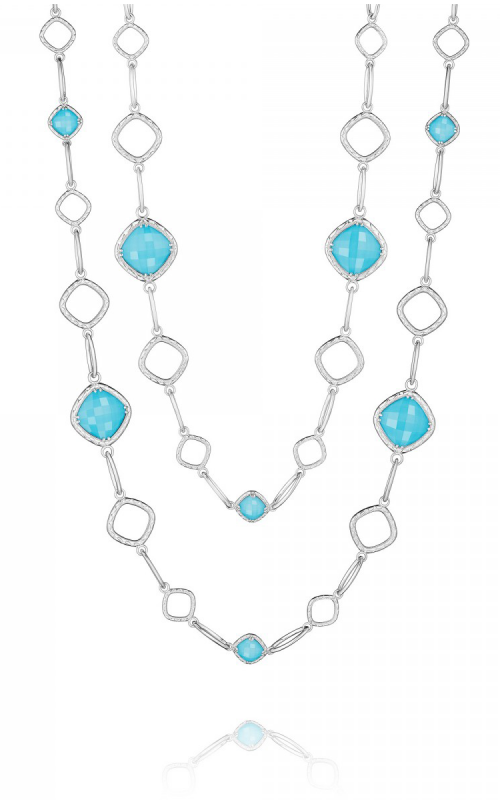 This stunning piece from Tacori’s Island Rains collection takes you to the turquoise waters of tropical places. 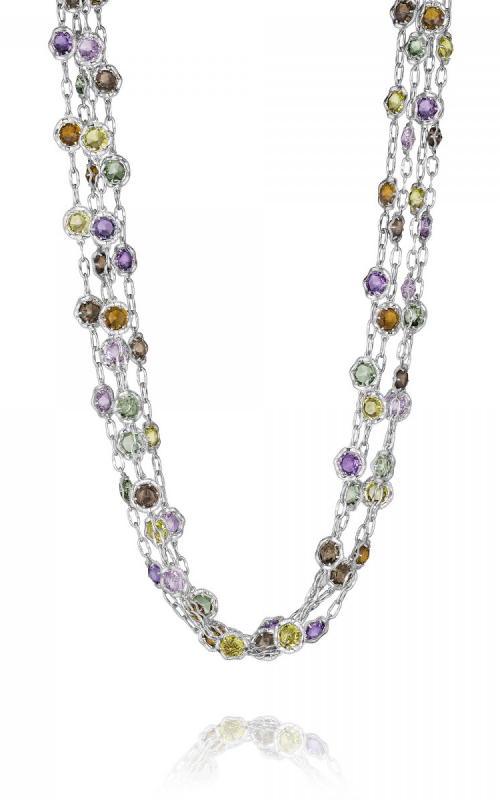 With its double-strands, square settings, and pop of color, it’ll be a hit with any neckline! Just because there are no stones, doesn’t mean there’s no shine. 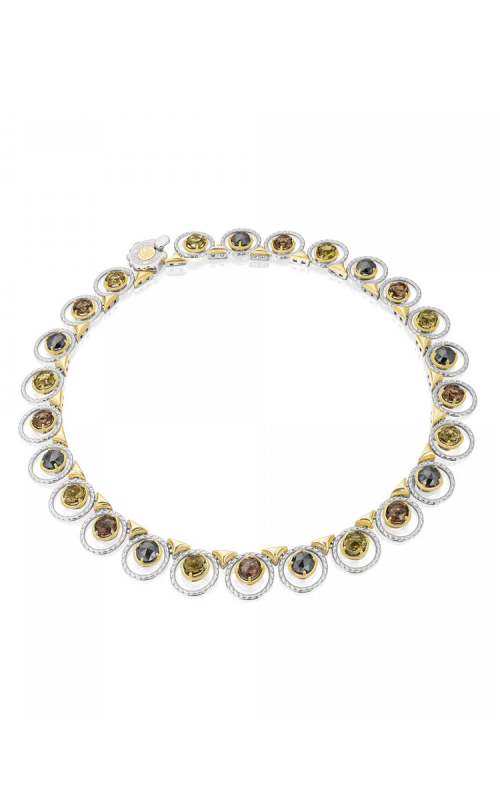 This necklace will look stunning alone, or even layered with another piece to make you feel like royalty all night long. Feeling a darker stone? 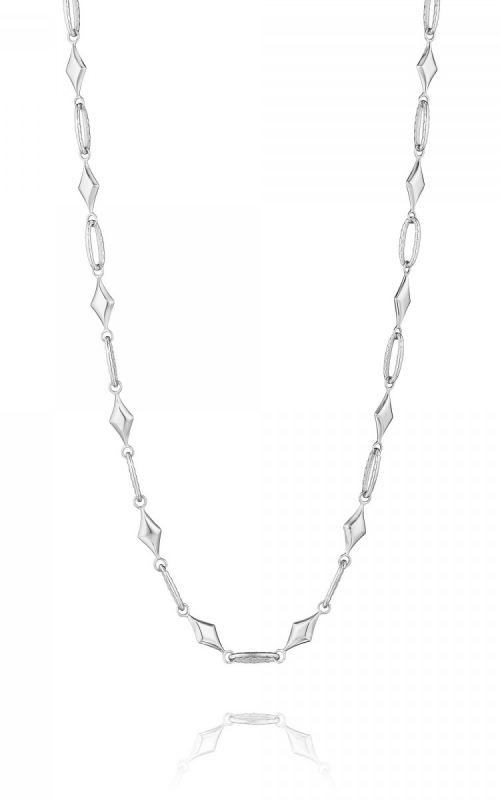 This dazzling double-stranded piece from Tacori’s City Lights collection will look great with any neckline. It’ll simply enhance your already gorgeous look. 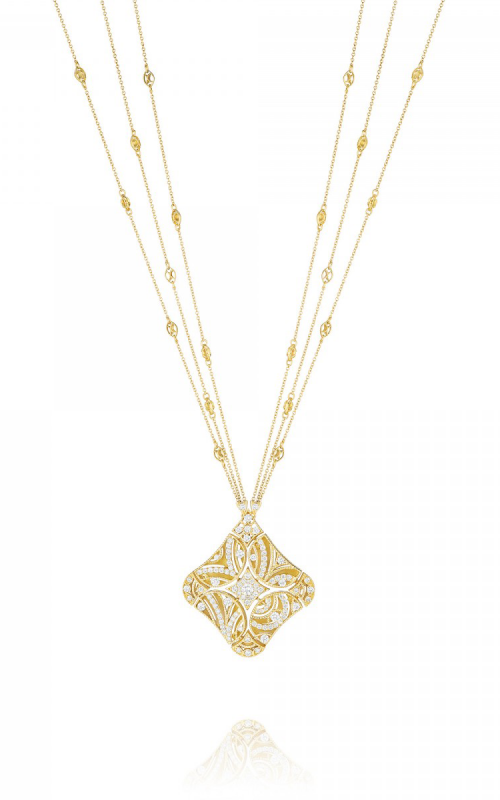 You’ll really shine bright with this diamond-encrusted pendant…a six-stranded piece that is breathtaking and sure to garner compliments at every appearance. 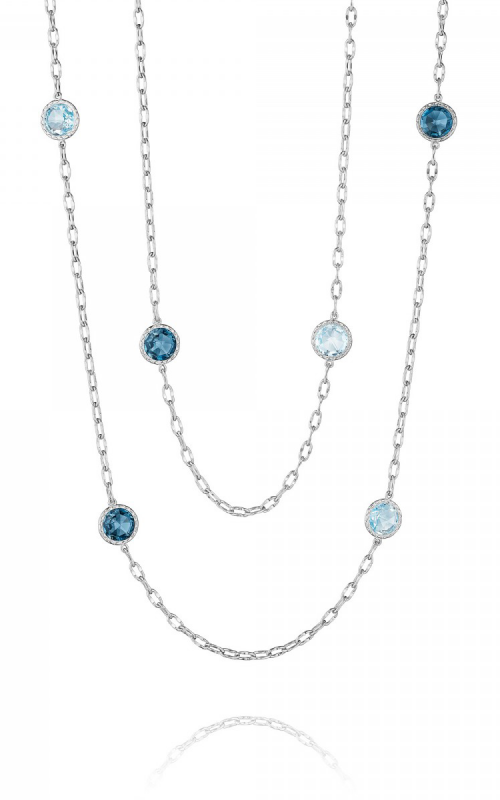 The different shades of topaz can do wonders on a necklace. 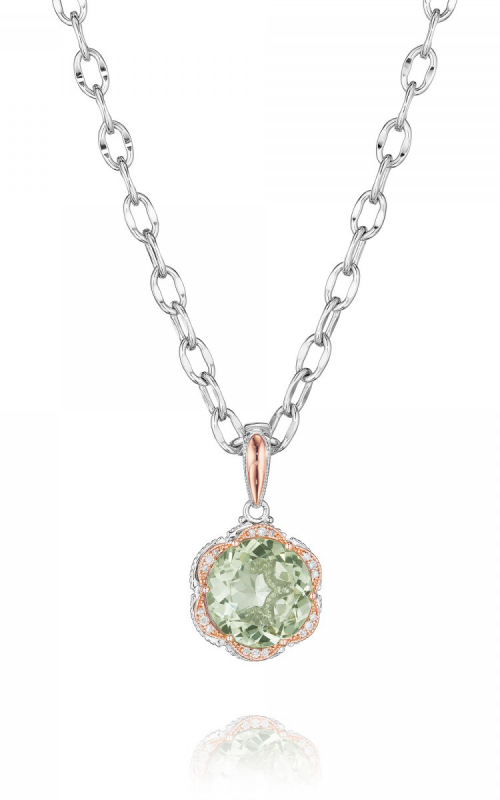 Plus, the sterling silver chain adds to the glitter… perfect for any occasion! The hint of color gives this piece a cool feel. 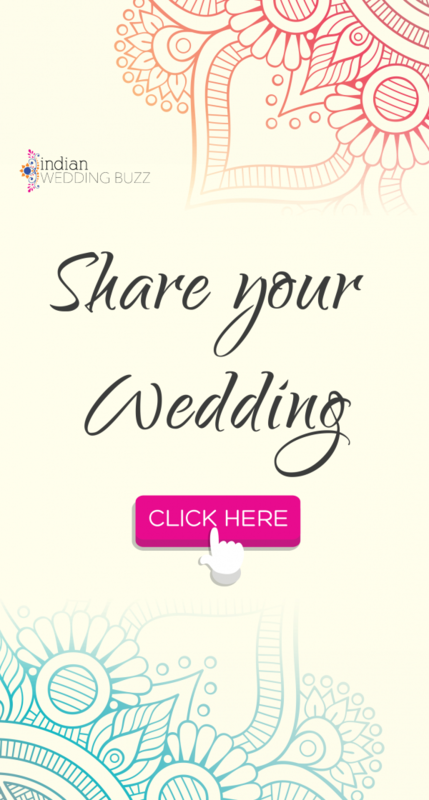 With a white outfit or a lightly embroidered neckline, this beauty will show brilliantly. 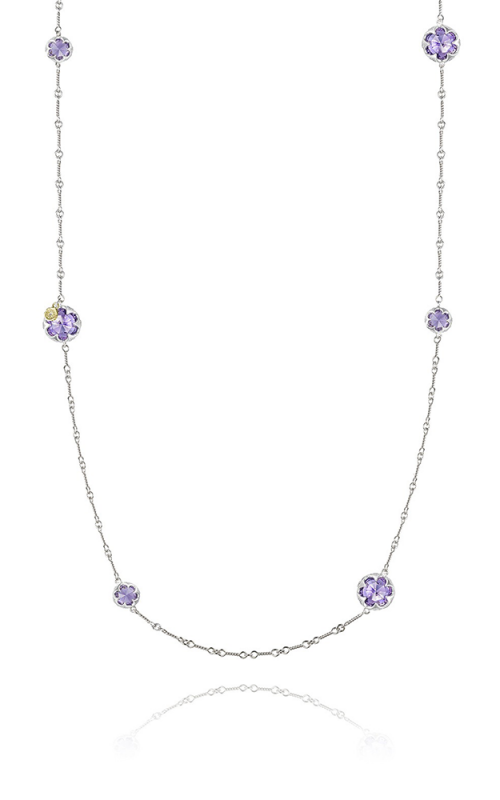 This delicate amethyst strand necklace is perfect when you want just a hint of sparkle. The detailing around the gems makes them look like flowers. This necklace also comes in baby blue. 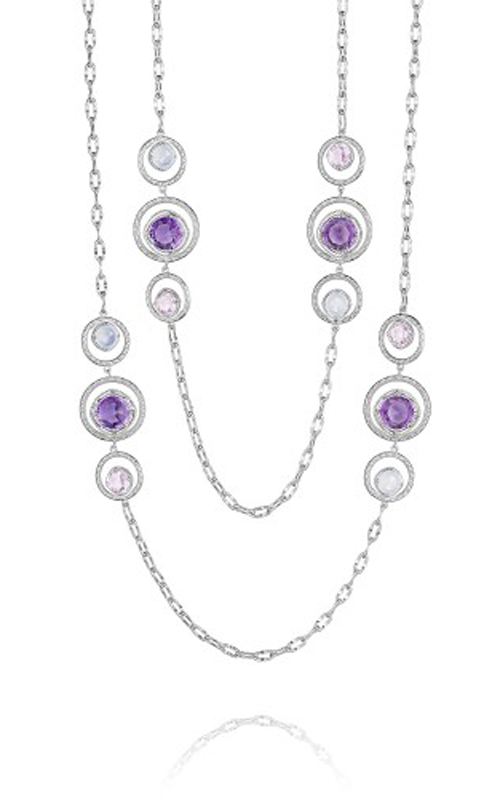 he stone placement really makes this piece a dazzling number…the multi-colored amethysts surrounded by quartz are attention grabbing! 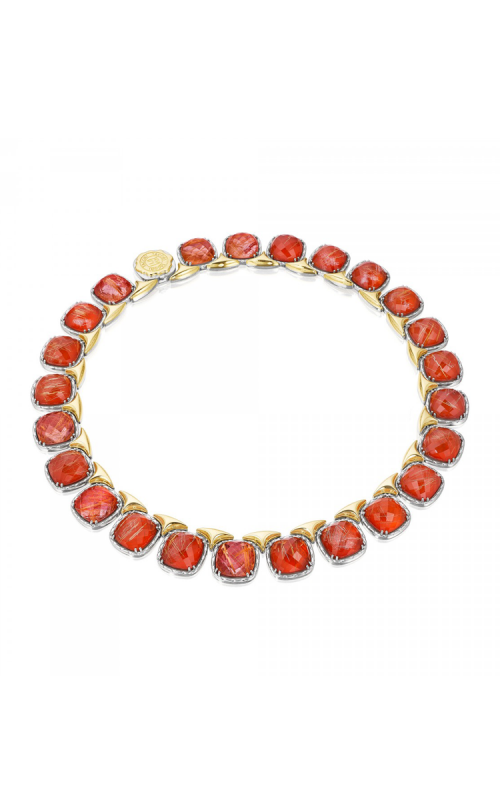 This red and gold choker is simply stunning with any kind of deep neckline. Especially if it sits right on your neck, you have a surefire winner! 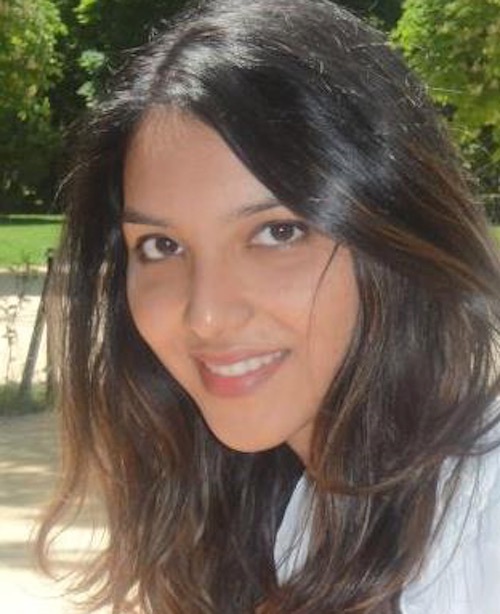 Glamour alert! 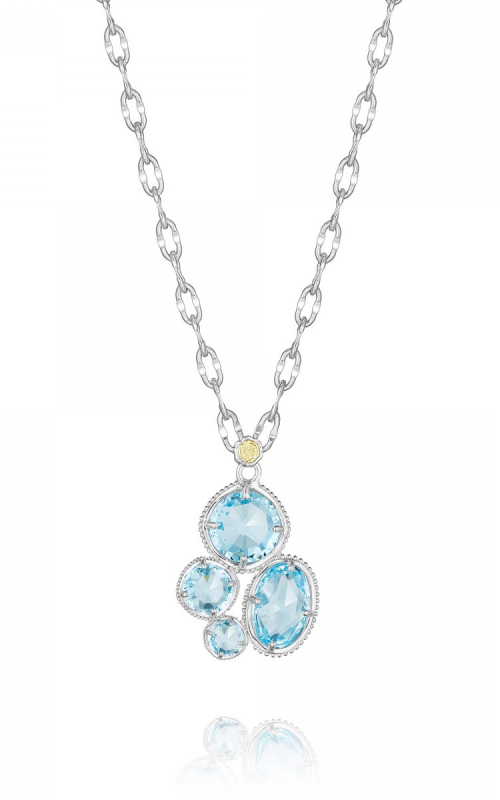 The topaz stones here give off a gorgeous light turquoise color, ideal for a pastel look. 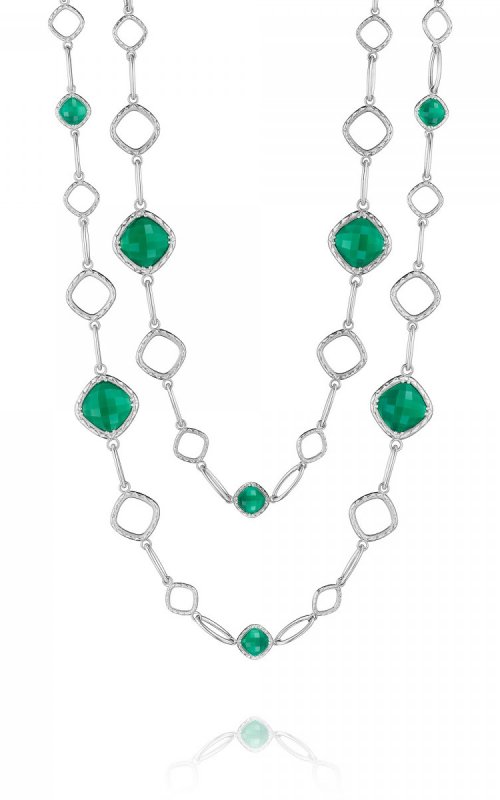 You’ll dazzle the crowd with these emerald-green stones…kinda hard not to feel like royalty when you’re wearing this amazing piece! 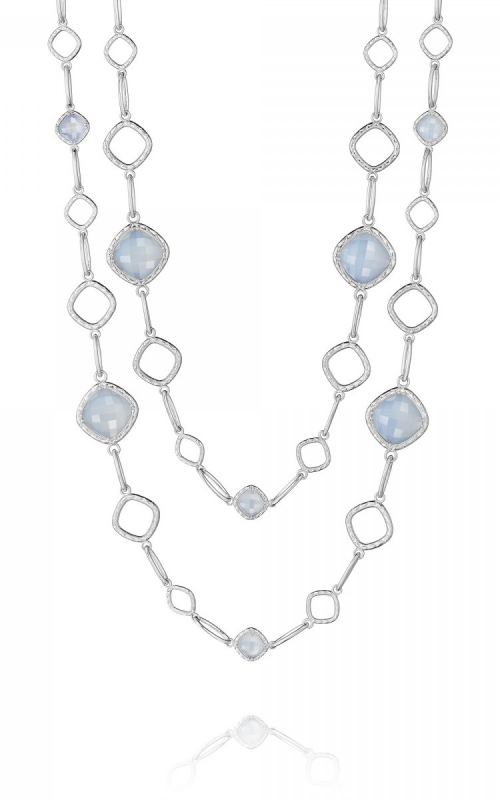 A colorful outfit needs colorful jewelry – This onyx and quartz necklace will look great with a simple neckline that allows this show-stopping piece to pop. How amazing is this flower-shaped pendant? 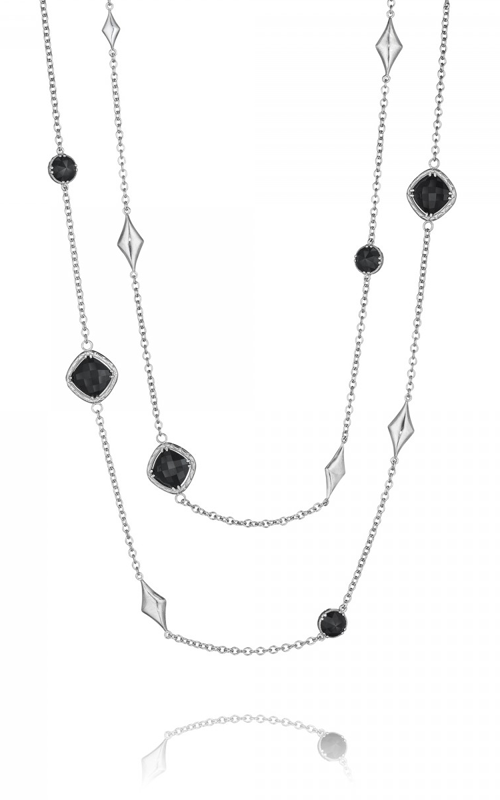 Rests just above your neckline, leaving you looking chic and dazzling all night long! A versatile piece that will go with everything you own. It looks like a western twist on the ranihaar, and has so many colors that you’ll never have to worry about it matching a particular outfit. Chokers are all the rage right now and this fantastic gemstone number is sure to have you feeling luxurious any time, day or night! Need to get your hands on one of these babies right now? Check out Golden Tree Jewellers’ amazing collection of Tacori stunners to find your perfect piece!